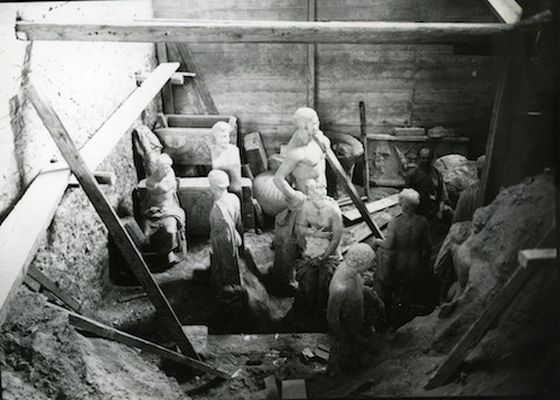 The hiding of the ancient treasures of the National Archaeological Museum on the eve of the German occupation of Athens, 1941. 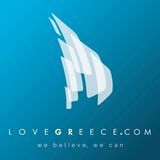 During a period of six months prior to the German invasion of Greece a group of workers and archaeologists was digging the floors of the National Archeological Museum to bury Athens’s most valuable treasures: its Kouroi and Lekythoi. At the National Archaeological Museum the alarm sounded off! By a ministerial decree a committee in charge of hiding and securing the museum’s exhibits was formed, headed by 3 Supreme Court Judges (AEROPAGITES) and including the secretary of the Archaeological Society George Oikonomou, the temporary director of the museum Anastasios Orlandos, and professor Spyridon Marinatos, as well as curators Giannis Miliadis, Semni Karouzou, Ioanna Konstandinou and civil engineers and architects from the ministry. 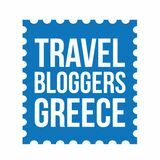 Volunteers subsequently joined the team, such as the director of the Austrian Archaeological Institute Otto Walter, the British archaeologist Allan Wace, and the academician Spyros Iakovidis who was a freshman archaeology student at the time. “Really early in the morning, even before the moon had set, the people who had undertaken this job would gather at the museum and they would leave for home really late at night”. Semni Karouzou writes. The storing of the statues would take place according to the size and importance of each one. The bulkiest among them would be lined up standing in deep ditches that had been dug in the floors of the North halls of the museum, whose foundations happened to lay on softer underground. 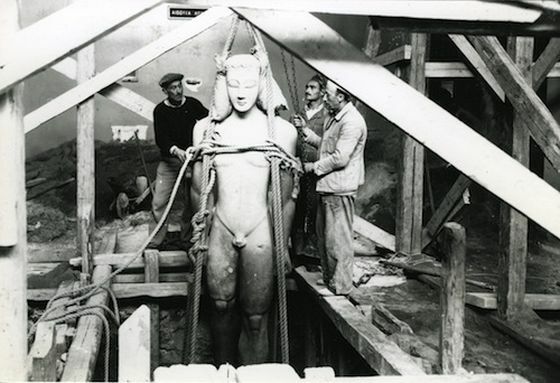 Improvised wooden cranes were used in order to lower the statues into the ditches, and were handled incessantly by the museum’s technicians. The ditches that were reminiscent of mass graves enclosed a dazed multitude of forms, such as the one illustrated in the most valuable of photographs from the museum’s archive (images 5 &6). Amongst the forms of the statues standing awkwardly in their new grave we find one of the anonymous protagonists of this epic of concealment: a technician looking absent-mindedly at the camera lens. As he ponders the uncertain fate of the times, he completely blends in with the surrounding crowd. 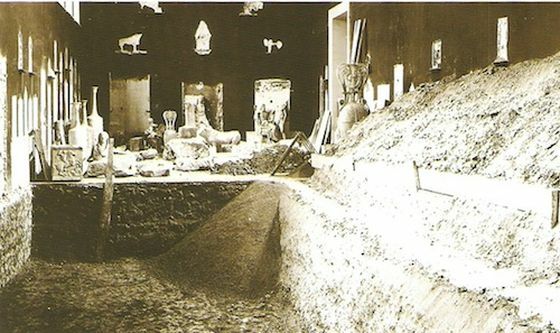 ‘’If there was no damage done to the marbles despite all the displacements, it is mainly due to the fact that the manager of the workers team at the time was, and remained until the first years after the war, the old experienced and devoted sculptor of the Greek museums, Andreas Panayotakis”, Semni Karouzou recounts.